A break in the weather! Finally with some nice weather we are catching some fish. 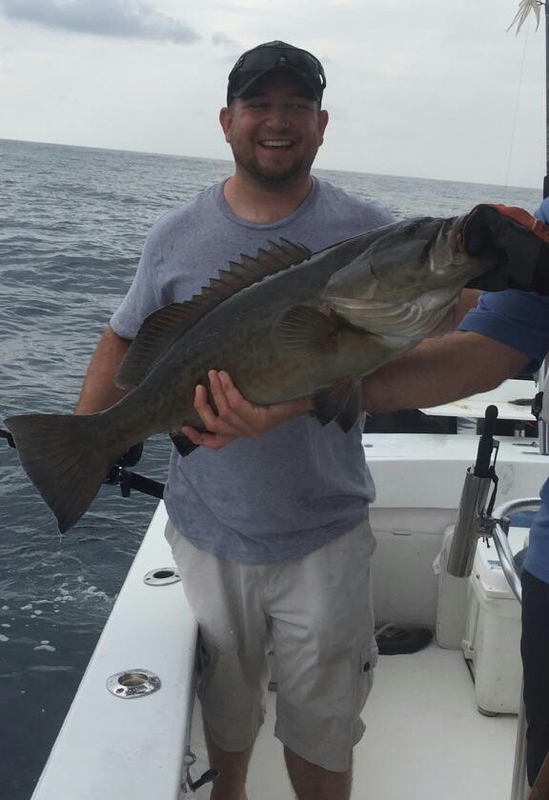 Had a nice grouper and sea bass on the rocks and wrecks, along with some albacore and a few mackerel hanging around them. 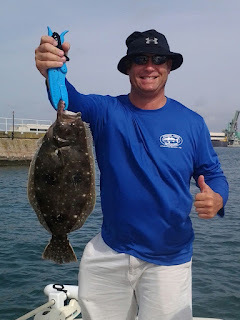 The flounder bite is picking good with some nice keepers in the turning basin. If you are willing to be patience they are also catching some really nice sheephead around the bridges.